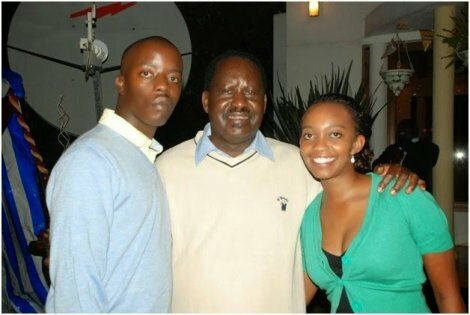 Raila Odinga jnr, the youngest son of Raila Odinga is one who is best suited to take over the Odinga family throne after passing of His brother Fidel Odinga and Raila Odinga elder daughter being sick. 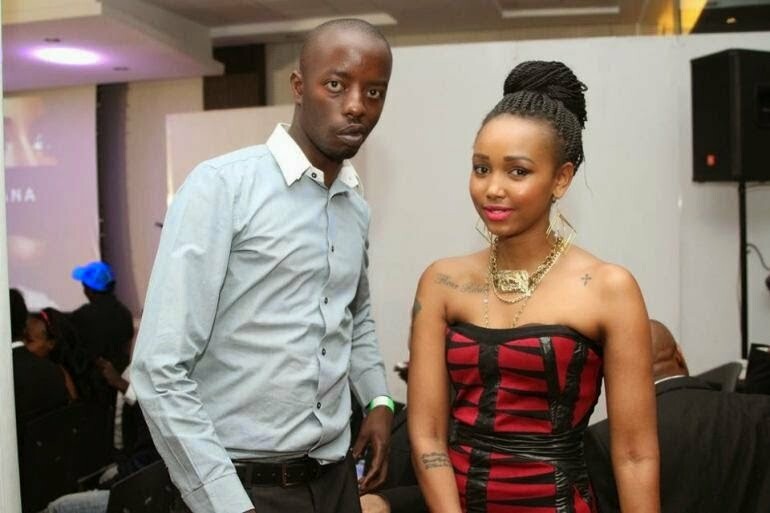 What most people don't know about Raila Odinga jnr is that he is already married. sometime back they held glamorous wedding attended by Moi, kibaki and Uhuru and all major political players. This tells you why Raila Odinga jnr will be influential politically in the future. 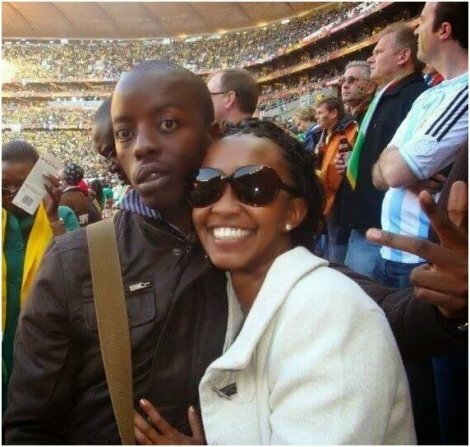 Raila Odinga’s eldest son, late Fidel Odinga, was infact married to a Kikuyu lady but they later divorced. However, his youngest son, Jnr, is still married to a Kikuyu lady named, Yvonne Wambui. Here are the photos of the beautiful couple and a wake up call to Kenyans that politicians take you for fools by instigating tribal hatred. 2nd and 3rd: Raila Odinga jnr and beautiful Wife.